You are here: Home / Blog / Polybutylene (Poly B) / Celebrating Summer 2018: The Fun You Can Have with PVC Piping! Celebrating Summer 2018: The Fun You Can Have with PVC Piping! Polyvinyl chloride piping, otherwise known as PVC piping, is a commonly used material for plumbing. However, since it has just turned into the summer season, we thought we’d spice things up this month on the blog and showcase just some of the fun summer projects you can do with PVC piping! 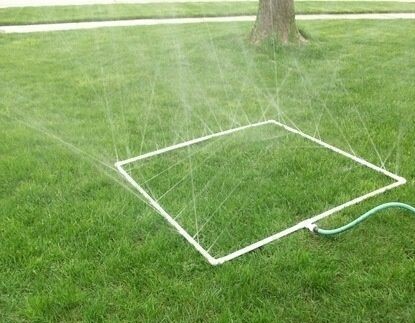 Sprinkler: A must-have for the summer! You and your kids (or just you!) 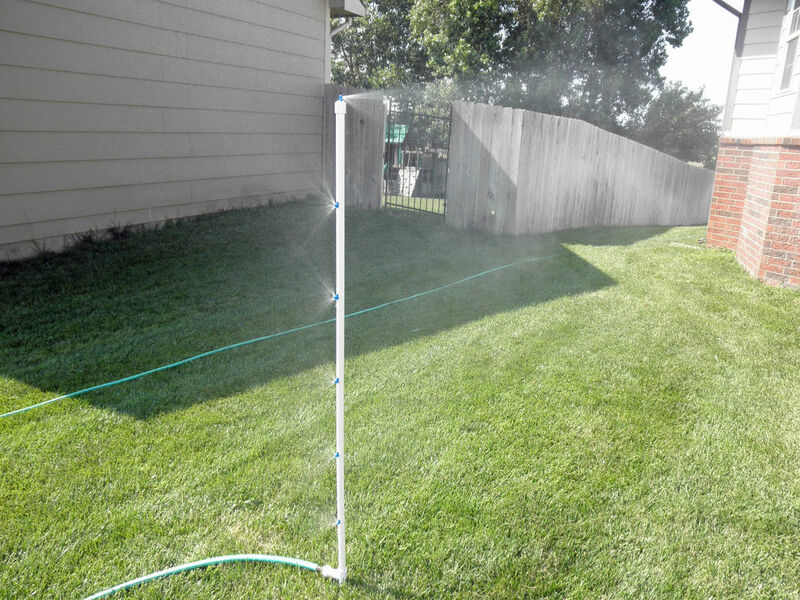 will really enjoy a misting sprinkler made with PVC piping hooked up to the hose. You can’t go wrong here in this heat! 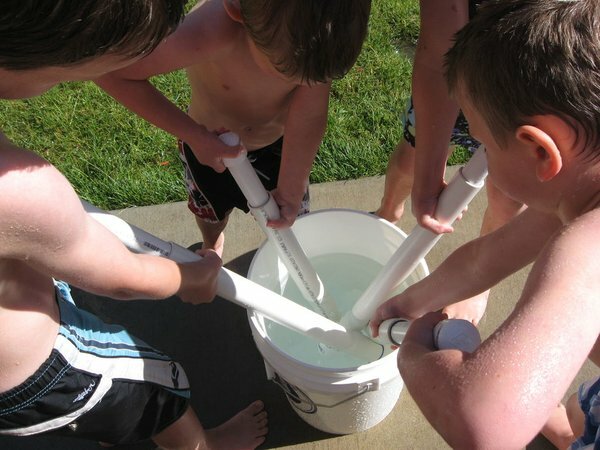 Water gun: get the kids busy with their hand-made water guns. Check out how to make one with a step-by-step guide: instructables.com/id/Easy-Peasy-PVC-Water-Gun/. 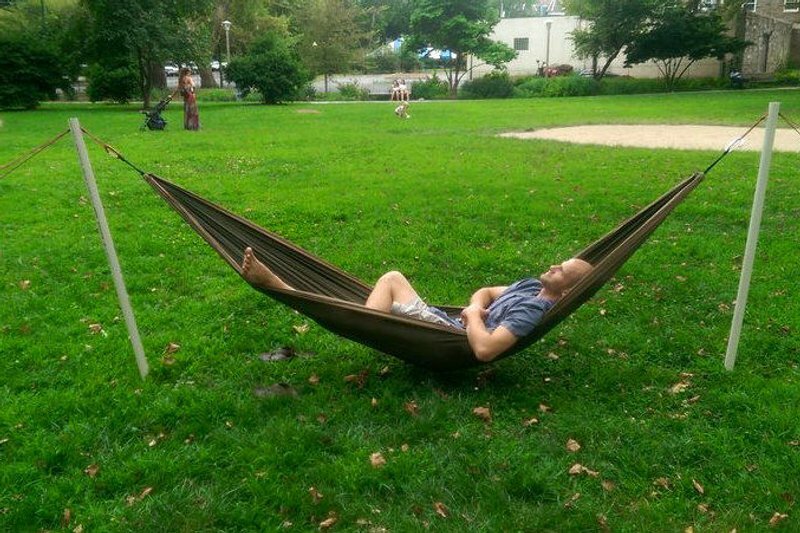 Hammock stand: take a load off and enjoy your backyard with a new hammock — it’s nothing that PVC pipe can’t support! Learn more: instructables.com/id/Free-Standing-Portable-Hammock-Stand/. The options really are endless! 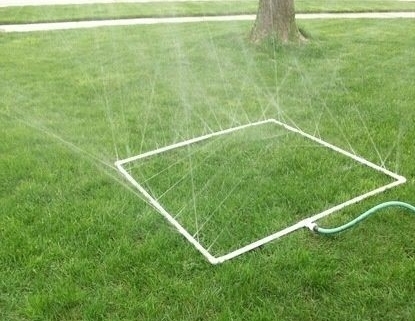 Check out more DIY projects from one of our past blog articles: https://jjs.plumbing/5-fun-easy-projects-using-pvc-piping. Had fun reading this article, but have some specific plumbing concerns or questions? Get in touch by emailing service@jjs.plumbing or call 604-479-2232.
https://jjs.plumbing/wp-content/uploads/2018/06/sprinkler.jpg 323 415 Janet Stolth https://jjs.plumbing/wp-content/uploads/2017/12/JJs-Plumbing-logo-with-tag.png Janet Stolth2018-06-25 21:10:272018-06-25 21:11:42Celebrating Summer 2018: The Fun You Can Have with PVC Piping! Get in touch or send us a photo for a fast quote!